We are fortunate to have three major film societies in our area – Camberwell, Waverley and Whitehorse. 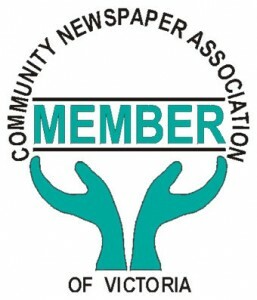 Camberwell Film Society says it is one of Victoria’s longest running and most successful film societies. At their screenings members share the experience with fellow film enthusiasts, enjoying a wide range of films from local and overseas sources. 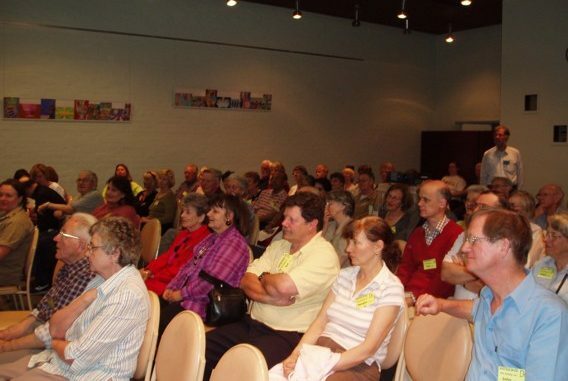 Screenings are a social occasion and members are encouraged to take part in discussions and enjoy supper after the film. Waverley Film Society has been in operation for more than 20 years. It was formed to show classic films, many of which are not available for commercial viewing. They say they are a friendly and sociable group meeting together to enjoy good films and they welcome newcomers. Whitehorse Film Society which celebrates its 60th anniversary in July, aims is to encourage an interest in films as an entertaining, educational and informative medium. They screen a wide variety of quality films including recent commercial releases, ‘art house’, foreign films and other good quality films from around the world. Laurie Maher from Whitehorse says: We are having a special party for our 60th birthday in July. As well as having fun and watching good movies, we know that our society attracts quite a few members who are ‘singletons’ and they come because they want to socialise in a safe environment. Some people have been amazed that we have been around for 60 years and they didn’t know. Film societies require members, the rules are that they are not to just function like commercial cinemas.